BLD Solar - only fine works. 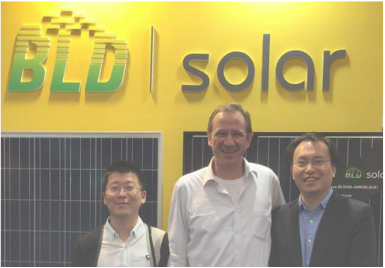 BLD Solar is an integrated global solar energy solution provider and professional manufacturer of solar wafers, cells, modules. Their high quality output is the access to many TIER1 OEM partnerships. A long existing partnership is the backbone of a successful and fruitful future. 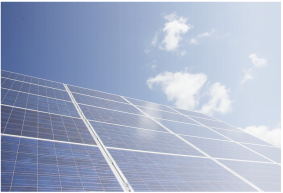 Distribution of PV components is a global challenge and requires permanently the adjustment of business models.